We start below ground and work our way up. Our stance is Healthy soil = Healthy grass. Soil samples are taken every two years and programs and products are customized for your individual property. Accurate application times means better weed and insect controls; and the use of slow release, low phosphorus fertilizers and spot weed treatments means a healthier environment. If you tried to do it yourself and didn't like the results, Maritime offers corrective fertilization. 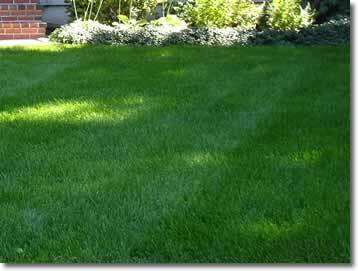 We can help bring your lawn back to good health.